Geffen/UMe - On November 16, Geffen Records/UMe will release The Best Of Everything, the first career-spanning collection of all of Tom Petty's hits with The Heartbreakers, his solo work and Mudcrutch. 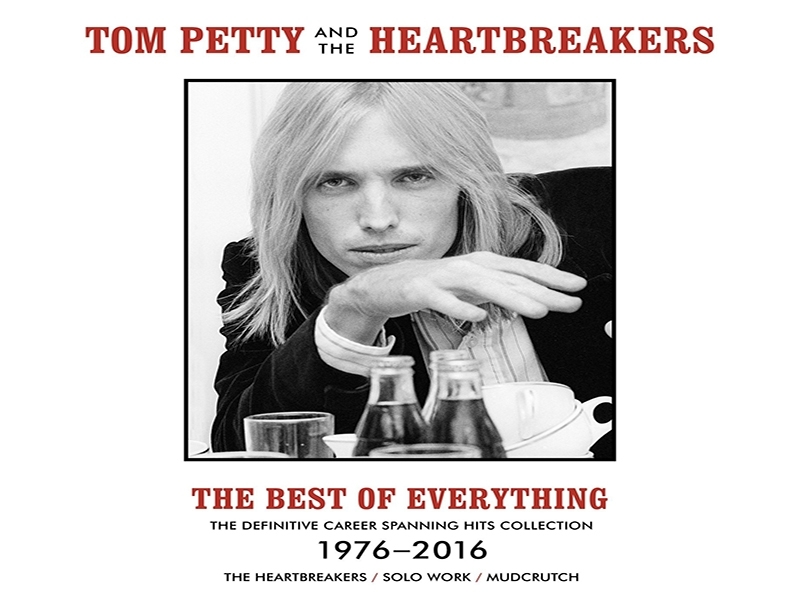 The 38-track set also features two previously unreleased tracks: the poignant and autobiographical "For Real" and the collection's lead single—an alternate version of the title track, which restores a never-heard second verse to the song that was originally recorded for the Tom Petty & The Heartbreakers' 1985 album, Southern Accents. The Best of Everything will be released simultaneously as a 2-disc CD, featuring deluxe packaging, and in all digital formats. LP editions—in both black and clear vinyl—will arrive on December 7. 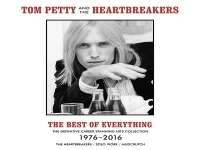 The collection also features an essay on Tom Petty written especially for this collection by Academy Award-winning screenwriter, director, author and journalist Cameron Crowe. All 38 recordings on The Best of Everything have been re-mastered for this collection from pristine transfers of the original studio multi-track masters.